Congratulations to Paul Acker and Troy Clark who successfully defended AMC Theatres in a jury trial. 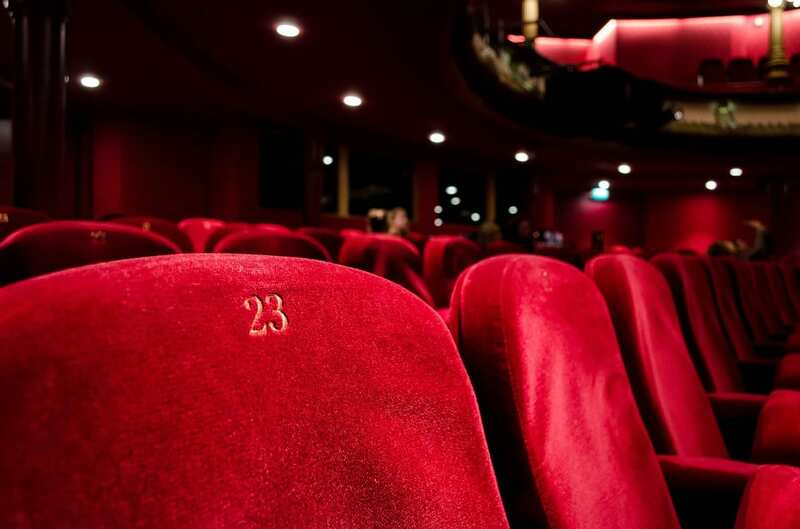 Plaintiff alleged that there was a failure of the lighting system within an AMC Theater in Las Vegas that cause her to fall six feet and undergo surgery on her right ankle. Both liability and damages were heavily contested. The jury returned an 8-0 defense verdict in favor of AMC Theatres after less than a half an hour deliberation. The Las Vegas jury never agreed that there was something wrong with the AMC Theatre lighting system. Paul Acker and Troy Clark are both litigation attorneys in our Las Vegas office. For more information on how they won this case, or any other issues, please contact them at (702)819-7660.